Small and white , Clean and bright you look happy to meet me. Blossom of snow my you bloom and grow, bloom and grow forever. 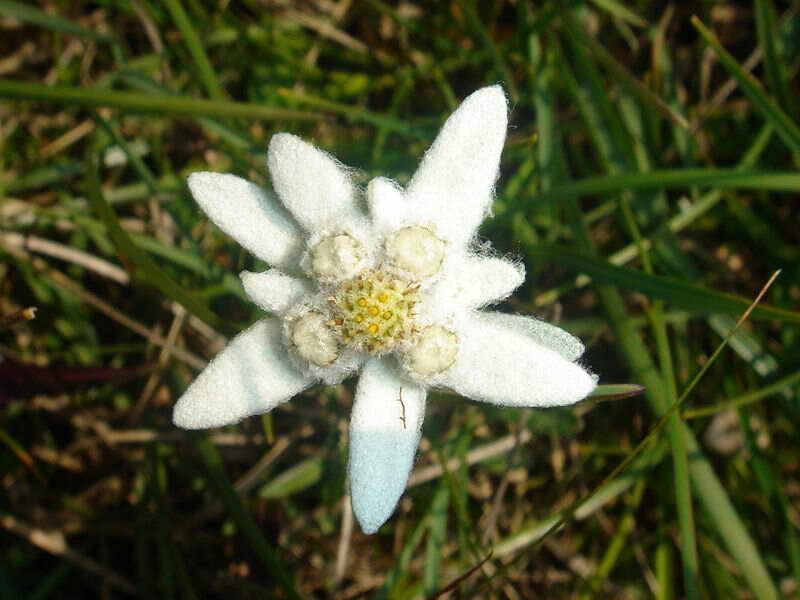 Edelweiss, Edelweiss Bless my homeland forever. This entry was posted on Juli 14, 2010 at 7:24 am and filed under Uncategorized. You can follow any responses to this entry through the RSS feed. You can leave a response, or trackback from your own site.